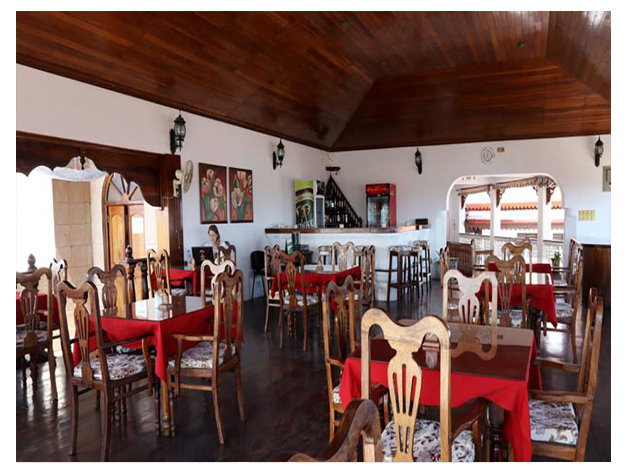 Centrally located in Stone Town, Tausi Palace Hotel is only 5-minutes’ walk from the Ferry Terminal. It features a terrace restaurant with panoramic views of the surrounding city and Indian Ocean. 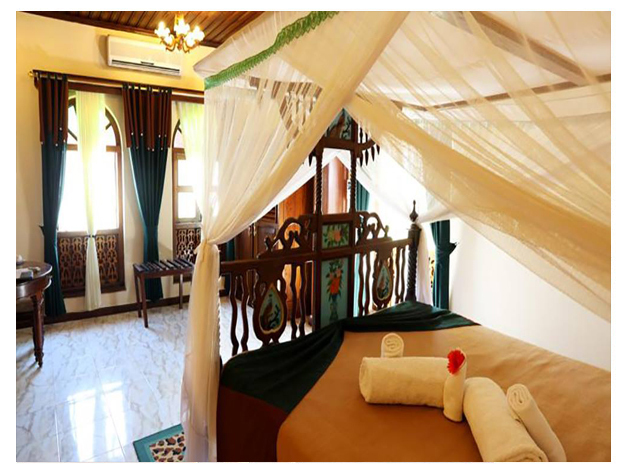 The air-conditioned rooms come with Zanzibari-style décor and are equipped with satellite TV and WiFi. Each private bathroom includes complimentary toiletries and a shower. All rooms are serviced daily, and guests can enjoy breakfast at the restaurant. The hotel also offers a concierge service and a tour desk. Tausi Palace Hotel is just a 2-minute walk from the House of Wonders and 5 minutes’ walk from Darajani Market. Zanzibar International Airport is 8 km from the hotel.